LOS ANGELES, CA--(Marketwired - April 07, 2016) - Prime Focus Technologies (PFT), the technology arm of Prime Focus, the world's largest media services powerhouse, is challenging companies in the media and entertainment industry to be bold and take the leap to build a connected enterprise with one software across the enterprise at NAB 2016, with a slew of significant upgrades and powerful additions to the CLEAR™ Media ERP Suite. The media and entertainment industry is undergoing unprecedented change as it deals with Digital Next realities -- new entrants challenging traditional players, new technology enabling over the top (OTT), revenue opportunities blurring the lines between media and digital companies, and new geographies accessible for faster distribution. To successfully manage this change, PFT is encouraging content enterprises to reimagine the way they work, break out of silos that lead to lack of agility, and invest in a fully connected enterprise. Be it broadcast or studio, investments are being made in silos leading to Islands of Automation -- duplication of content, huge costs, lack of agility and collaboration. To meet today's demands, PFT's CLEAR Media ERP Suite is the technology solution to virtualize the enterprise, automate and build a connected ecosystem. 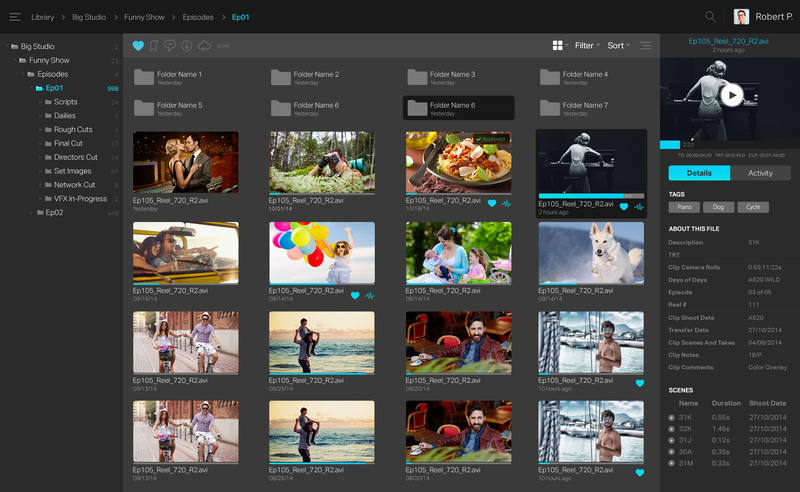 One of PFT's significant launches at NAB 2016 is DAX® Production Cloud, an upgrade to the long-time industry standard DAX® Digital Asset Management, which allows clients to use one software for all dailies and post servicing workflows. This means all stakeholders in the production supply chain -- creation, editorial, VFX (pull downs), marketing (trailers), localization vendors, distribution (screeners) -- can all collaborate on the same software. "Content enterprises can no longer afford to ignore the realities of an industry that is experiencing such rapid change and placing ever increasing demands on its participants," said Ramki Sankaranarayanan, Founder and CEO, Prime Focus Technologies. "Our message for the industry this NAB Show is a daring proposition to be bold, break the shackles of isolated media asset management systems and embrace digital transformation. Our campaign, 'Be Bold and Take the Leap,' is a battle cry for media and entertainment enterprises to virtualize the content supply chain and adopt centralization by deploying one software for the whole enterprise." In enabling such digital transformations, PFT has helped content enterprises cut 30% of operational costs and gain 40% more efficiencies. PFT will be showcasing the industry's first ever transformation software CLEAR™ Media ERP along with DAX® Production Cloud during NAB 2016 at booth #SL10105. PFT's clientele includes Disney, 21st Century Fox-owned STAR TV, Warner Bros. Television Studios, CBS Television Studios, 20th Century Fox Television Studios, Legendary Pictures, Starz Media, Lionsgate, A&E TV Network, Crown Media Family Networks, FX Networks and more. For more information about PFT, visit primefocustechnologies.com. 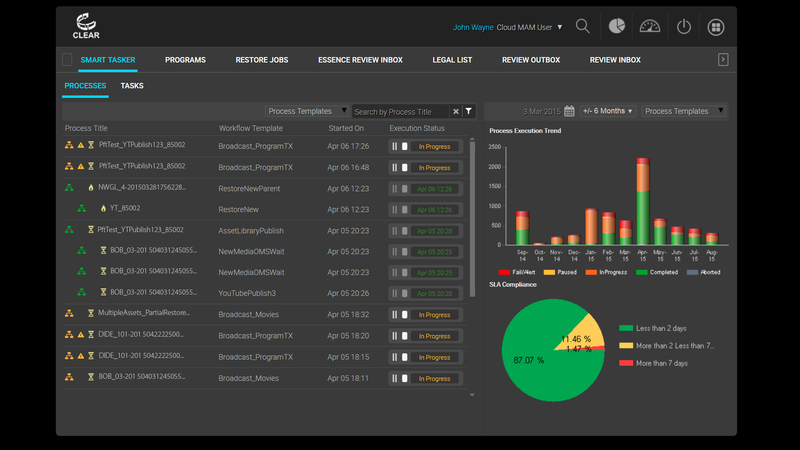 To meet today's consumer viewing demands, Prime Focus Technologies is announcing updates to its CLEAR Media ERP Suite at NAB 2016. CLEAR is the technology solution to virtualize the content enterprise, automate and build a connected ecosystem. 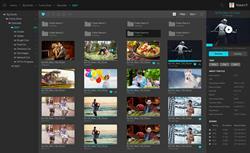 Prime Focus Technologies (PFT), the technology arm of Prime Focus, the world's largest media services powerhouse, is challenging companies in the media and entertainment industry to be bold and take the leap to build a connected enterprise with one software across the enterprise at NAB 2016, with a slew of significant upgrades and powerful additions to the CLEAR Media ERP Suite. 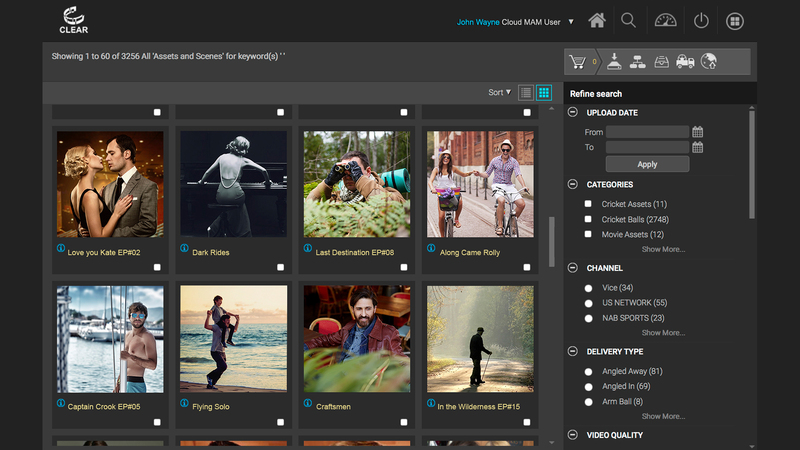 Launching at NAB 2016, DAX Production Cloud is an upgrade to the long-time industry standard DAX Digital Asset Management, which allows clients to use one software for all dailies and post servicing workflows. This means all stakeholders in the production supply chain - creation, editorial, VFX (pull downs), marketing (trailers), localization vendors, distribution (screeners) - can all collaborate on the same software.